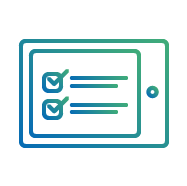 The Pre Assessment Survey allow Assessors to conduct preliminary property inspections, discuss potential products and measures with the occupier, begin the ECO qualification journey and perform technical surveys prior to an EPC assessment appointment. 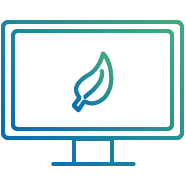 Our web based desktop software provides an end to end workflow management system, that supports energy suppliers through their ECO obligations, in the delivery of energy efficiency measures and Ofgem reporting. 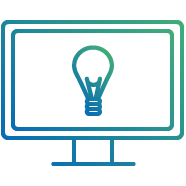 Desktop based CRM, workflow and storage system, to support the management of customers involved in ‘Energy Efficiency’ journeys such as ECO, Green Deal and Able to Pay. 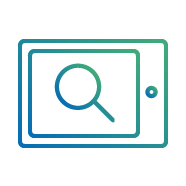 ECO Portal is a validation tool which is controlled by a supplier, the Portal validates scores and information within the measure reports and provides a real-time outcome of a submission. 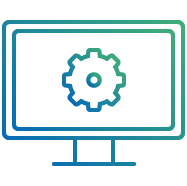 The Technical Monitoring Portal allows technical monitoring agents working with a supplier to generate their own work and upload work that has already taken place. 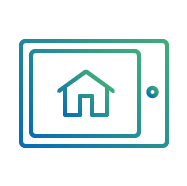 The Property Assessment App enables efficient execution of property assessments and the sale of measures, capturing evidence through photos, electronic sketch tools and site notes. 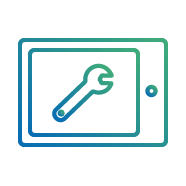 The Installer App enables Installers to receive clear site note data and installation instructions. Installer obtains customer sign-off and photo evidence once installation is complete. 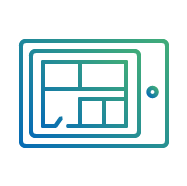 In conjunction with The Mobile Agent, the Floor Plan App enables Energy Assessors to generate comprehensive floor plans with full property descriptions which can be used with the EPC App. 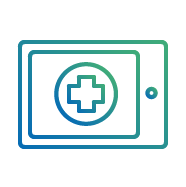 The Legionella Risk Assessment App enables Assessors to complete and lodge Legionella reports, capturing supporting observations, whilst maintaining professional standards and regulatory compliance. 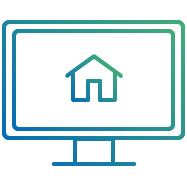 The EPC Survey enables Energy Assessors to effectively undertake EPCs, capturing RdSAP data onsite and supporting observations, whilst maintaining professional standards and regulatory compliance.